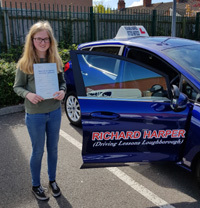 HOURLY RATES…..Click the link for hourly rates and paying for a block of driving lessons in advance. 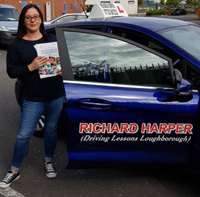 Choosing the right driving instructor can be a daunting prospect, making the correct choice can save you time and money. 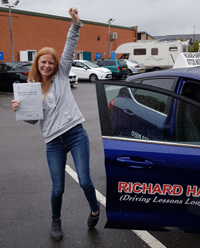 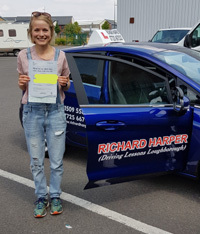 Check out all my happy students and positive comments on my Facebook page that have that have achieved their Driving License. 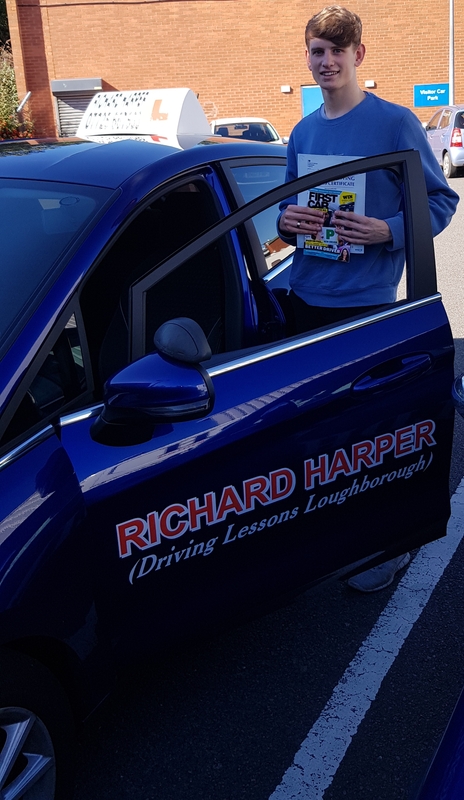 If you do not feel entirely satisfied after “ANY OF YOUR LESSONS”, I will offer you your money back… Or the next driving lesson completely free… This is a genuine “NO QUIBBLE” money back guarantee. 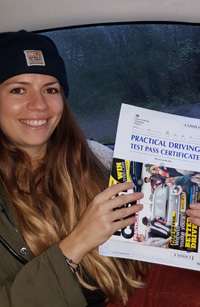 The driving test is separated into three distinct parts: the theory test, hazard perception test and practical test. 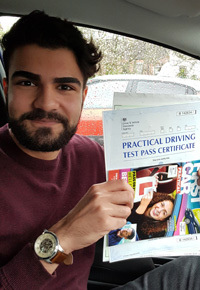 You are required to pass all three parts before a full driving license is granted. 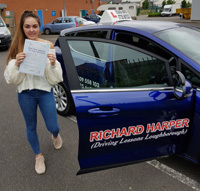 I wish you well on your journey to achieving your pass and safe driving skills for life. 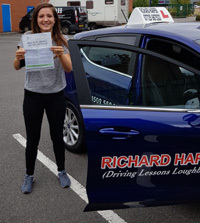 Theory Test Pro is a highly realistic online simulation of the UK’s driving theory/hazard perception tests for all vehicle categories, containing all the official test questions licensed from the DVSA, the people who set the tests…. 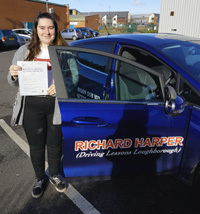 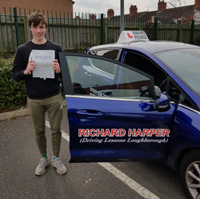 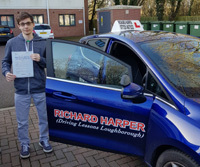 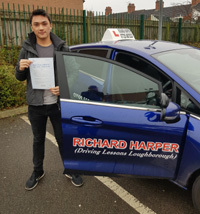 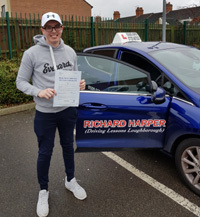 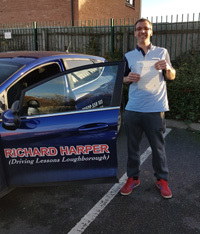 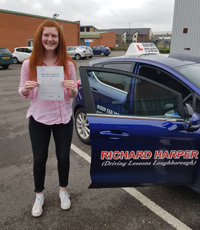 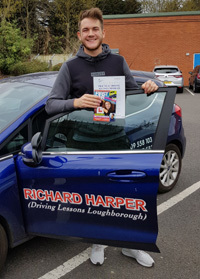 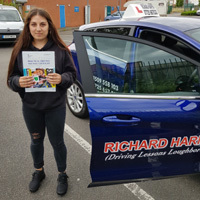 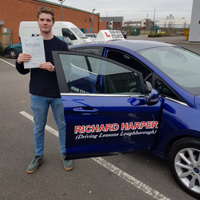 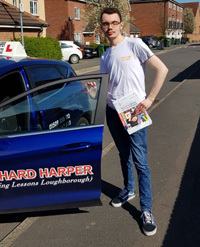 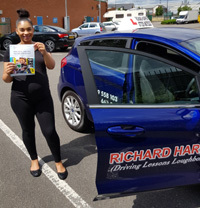 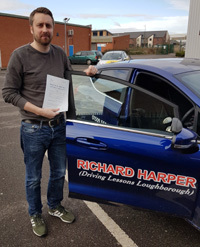 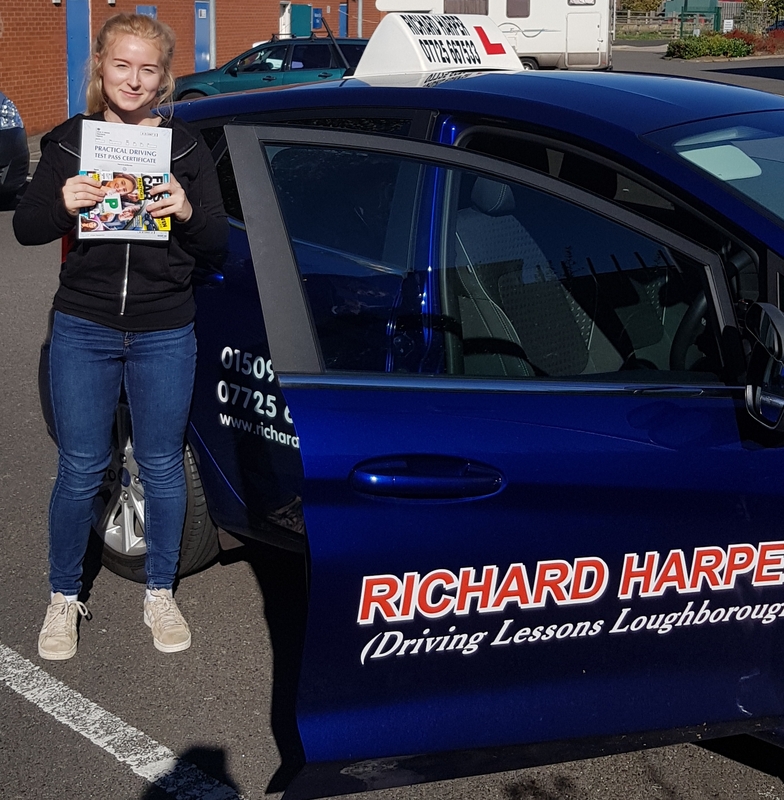 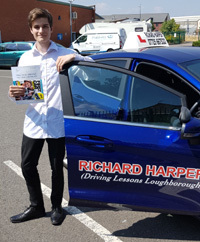 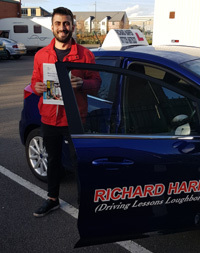 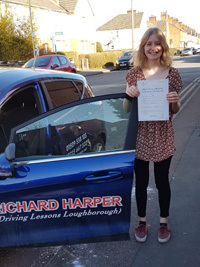 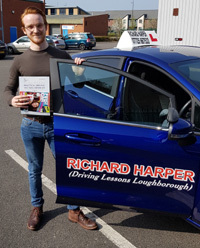 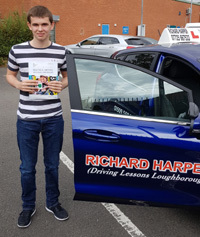 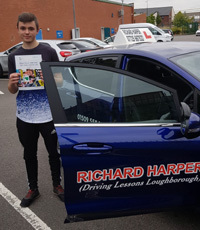 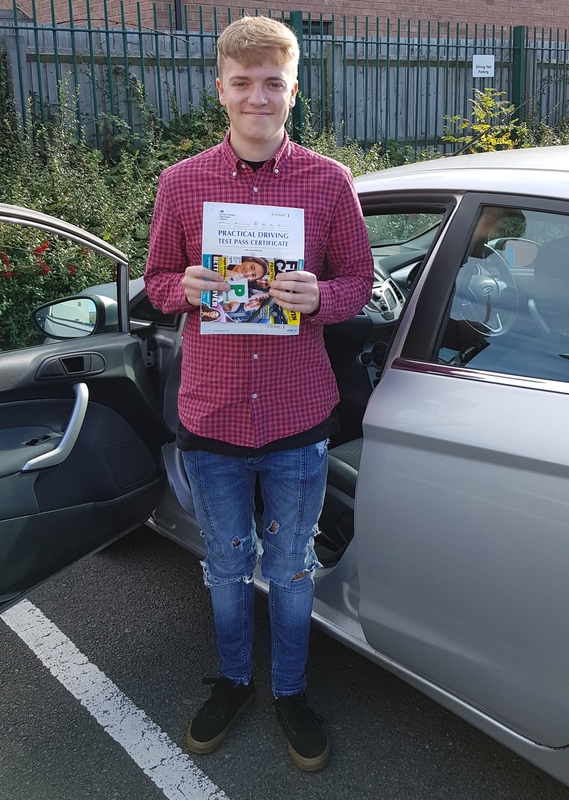 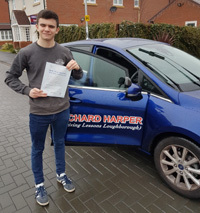 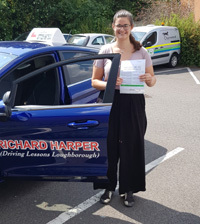 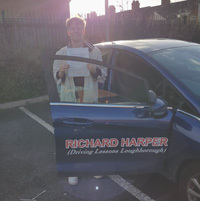 I only offer driving lessons in Loughborough & most surrounding villages within a 3 mile radius and have therefore gained a vast & extensive knowledge of all local towns/villages around the Loughborough area, including all of the various routes potentially being used by examiners. 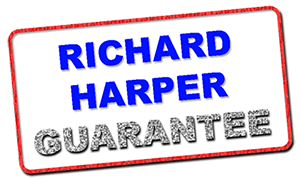 This is something you need to consider when looking for an Instructor.